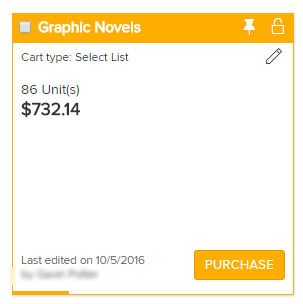 OverDrive | What does the color of my cart mean? 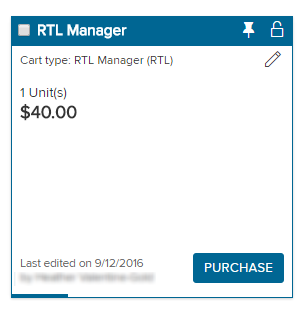 On your Carts pages, carts are gray by default, but can also be orange, pink, or blue. Your main cart (your first pinned cart) is always orange, regardless of the cart's contents. 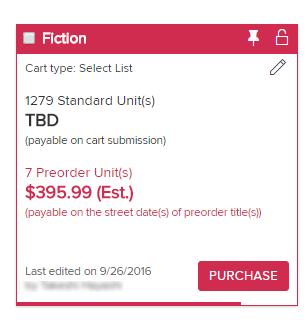 Carts containing preorder titles are pink.